The best thing about Dennis Mini Storage is your employee Jim. I find him to be professional, well informed and thorough at all times. Best of all I continue to use this facility because I trust Jim and appreciate his efforts to make sure I am satisfied with this service. Jim brings to his job that friendly neighborly attitude that is so lacking in customer service these days. He also manages to keep the office and facility clean and inviting. I do have one objection however, about your recent policy concerning your rate hike. Really? My opinon is that your reasoning is feeble concerning insurance. If I felt more protection was needed for my belongings then I would take the steps to secure coverage. Not have it mandated by you. Frank and Jim are a huge help. They know their business and they make sure you understand your own so that everything surrounding storage is smooth sailing. I have been negotiating a shifting target date with Jim and Frank, for receipt of a household of furniture coming down from Maine. Despite multiple changes in estimated date of arrival and required size of container, both Jim and Frank were consistently helpful and understanding of the situation. I finally met them yesterday, to lock in a container, and continue to be impressed with their professionalism and helpfulness. This is a well-run operation, clean, and secure; my first experience with storage, and these gentlemen made it a pleasure. Thanks! 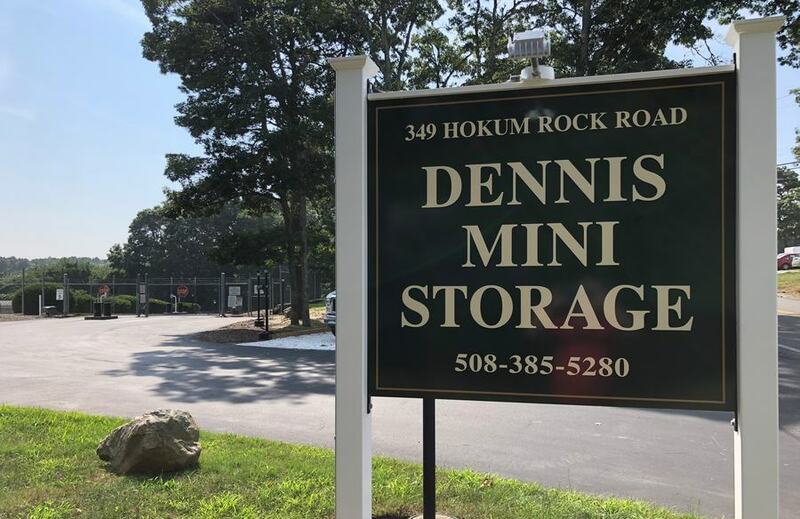 There's rarely much joy involved with moving one's possessions to storage...but Dennis Mini Storage helped take a little pain out of the situation. Excellent, informed staff. Easy, secure access. Good value and well maintained facility would bring me back should the occasion arise. They do good work, you'd work hard to find a better storage solution. 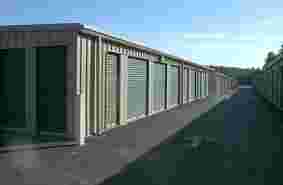 This is a great storage facility! Not only do I feel my things are always well protected but I am ALWAYS greeted with the best customer service by the staff. The on-site manager Jim is always friendly and pleasant and even helped me find someone to assist me with my move - he is compassionate and genuinely cares about his customers. Having my belongings in storage doesn't worry me because I know all my personal items are in good hands. I always recommend this facility and will continue to do so in the future! I have used Dennis Mini Storage for two and half years. This is an extremely well-run, clean, and secure operation. I use this facility because I trust Jim and appreciate his efforts to make sure I am satisfied with everything. Jim brings the highest degree of professionalism to everything he does. 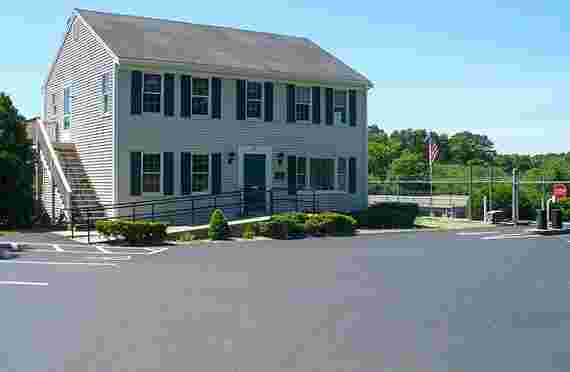 The office and facility is kept very clean and inviting adding to an easy feeling about having my property kept in this facility. I have recommended this facility to many people because of the service received from Jim. Frank did a great job. Showed me the unit and very helpful in filling out the paper work. They work with your needs. Well managed and maintained storage company. Great if you're local to the Dennis area. Rents go up 10 dollars about every three to four months, not really a bargan for long term storage. 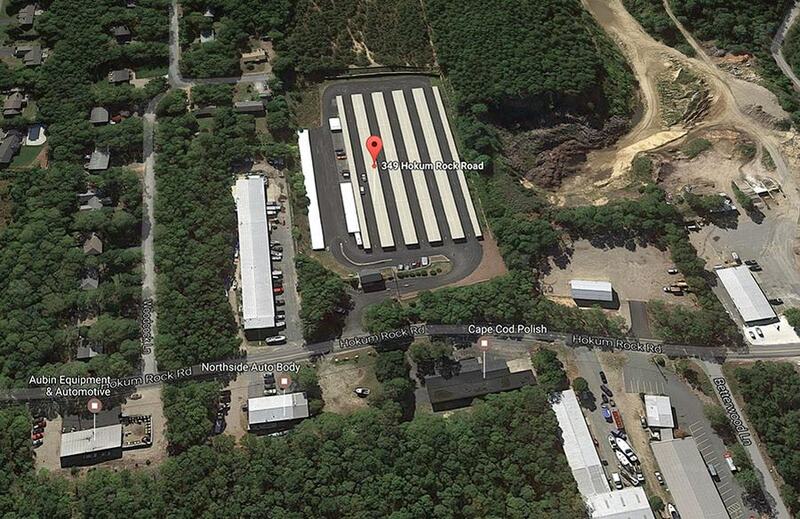 Located in Dennis, MA, Dennis Mini Storage is open M-F: 8:30am to 5pm and Sat: 9am to 5pm with gate hours 7am to 7pm daily. At our self storage facility, we work hard to exceed your expectations when it comes to customer service and storage rental solutions. 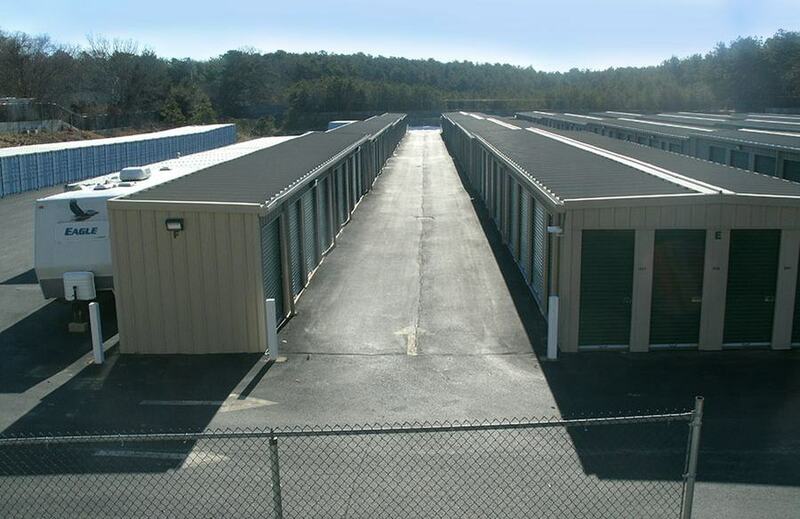 We provide a convenient and affordable way for you to easily handle all of your self storage rental needs. 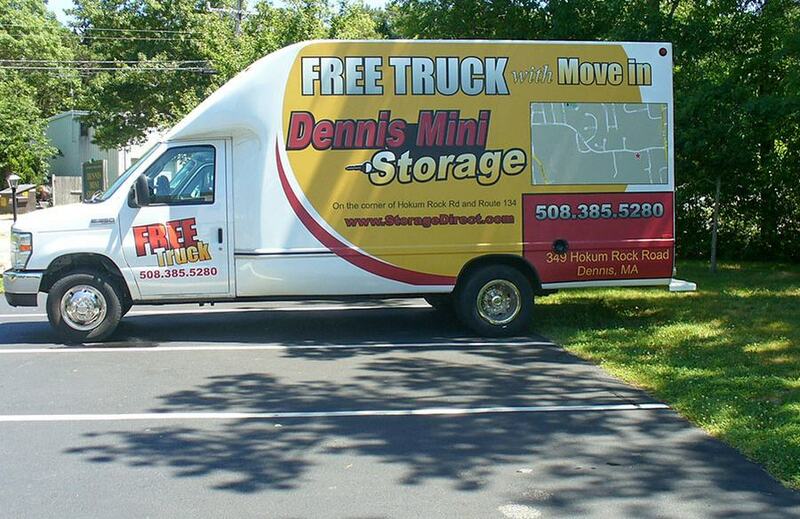 At Dennis Mini Storage, we provide you with helpful features that make moving and packing easy. 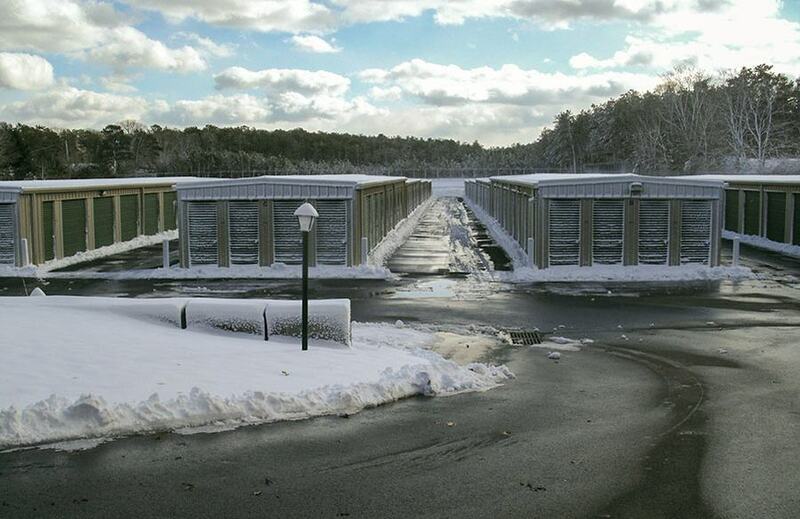 Our units are all ground level drive-up for easy loading and unloading, Along with car, boat and RV storage. we sell moving and packing supplies right on site. 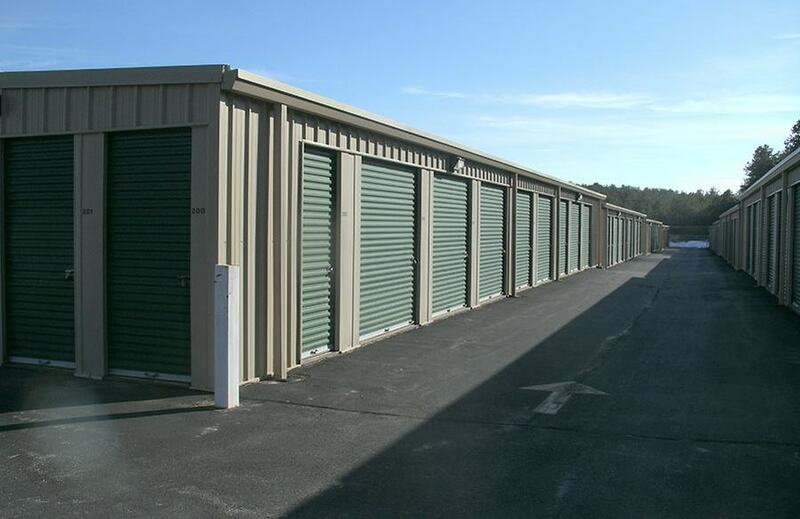 When you rent storage units in Dennis, MA, we can’t be beat. When you need a self storage unit in Dennis, MA, you want total security. 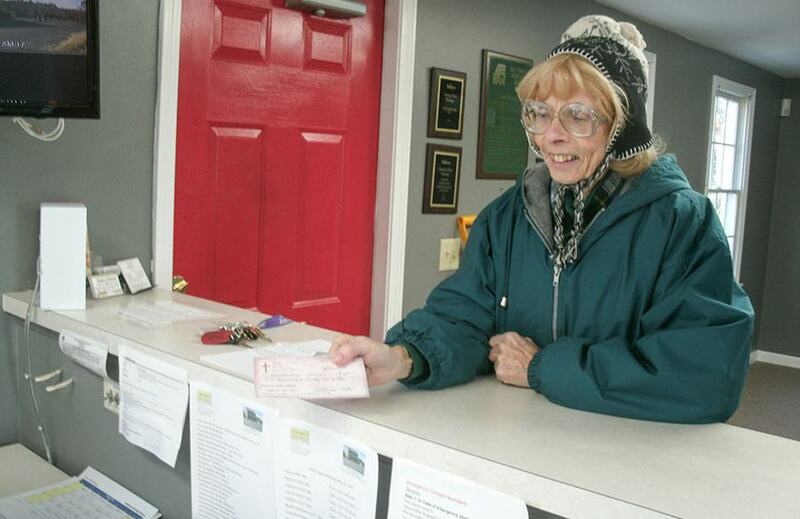 Here at Dennis Mini Storage, we make securing our storage units, and car, boat or RV storage a priority. 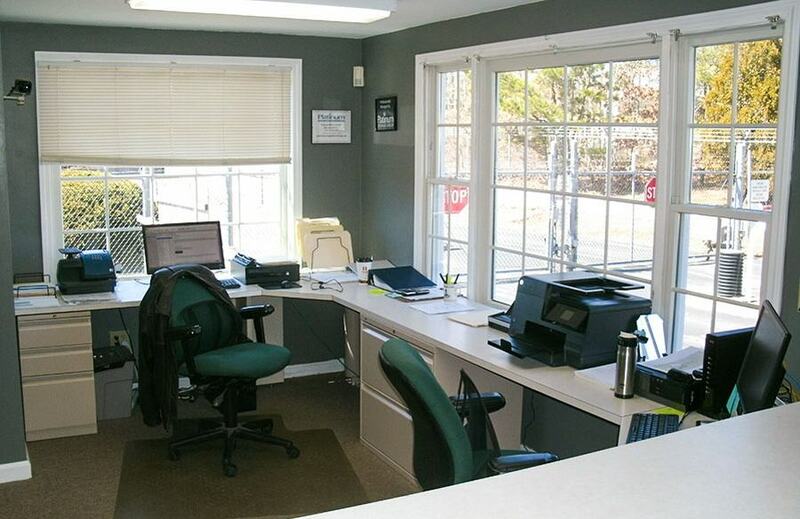 On our site you get 24/7 video surveillance and an on-site manager who keeps a watchful eye on everything. Leave your items long-term knowing they are always safe and secure. When you rent storage from us, you get professionals with experience. 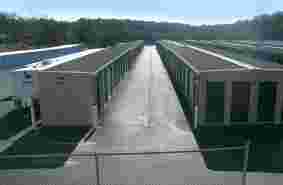 Our management team has years of experience in self storage industry. This means we know exactly what it takes to provide you with the best storage rental solutions around. Stop by our site and find our more about our beautiful facility. Need more information about the community? Visit the local Chamber of Commerce.